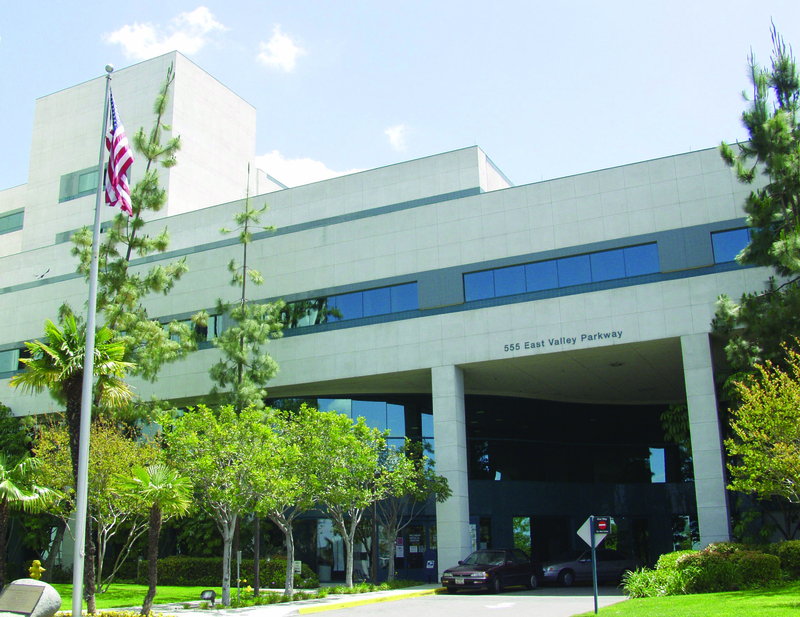 It’s comforting to know that if you or a loved one has a heart emergency, an award-winning cardiovascular care team is here to help–right in your backyard. 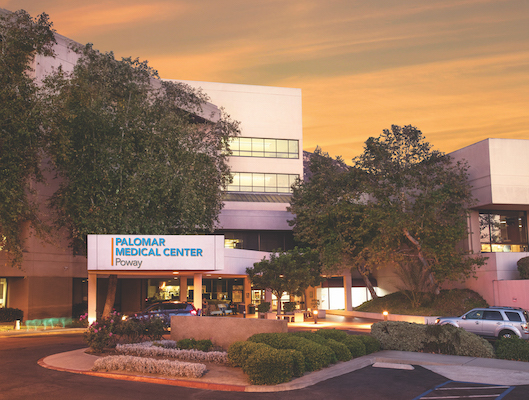 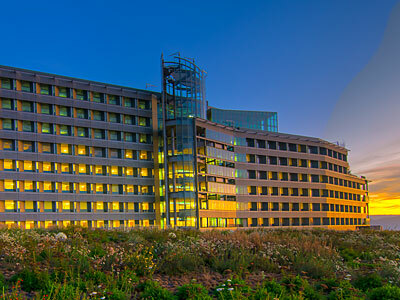 The nationally recognized Palomar Health Heart and Vascular Center with its highly skilled staff bring a high level of knowledge, skill, and advanced technology to patients in North San Diego County. 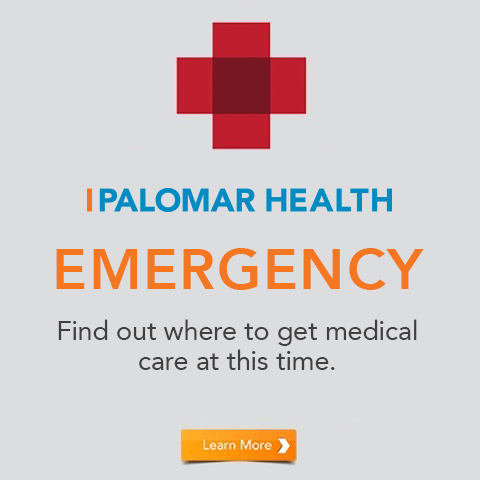 For a referral to one of our board-certified cardiologists or other cardiovascular specialists, please call us at 760.300.4306.